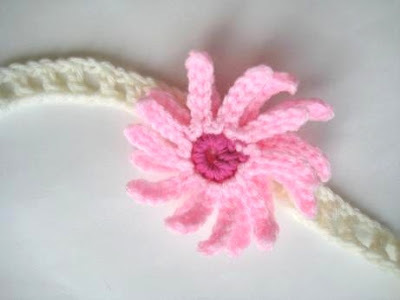 Baby Headband with Flowers (Free Crochet Pattern) by Crochet Dreamz! 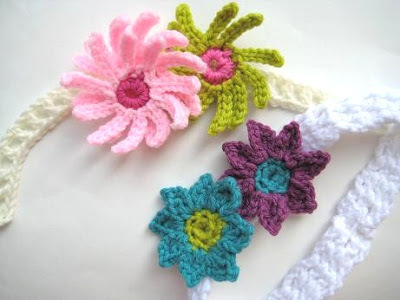 Super cute little headbands to crochet for baby adorned with colorful flowers! I have been making some knit headbands for myself lately, but also love making them for babies!